MMA is becoming prevalent anywhere in the world. Thanks to organizations like UFC, Pride and Strikeforce. And with it comes the rise of MMA schools across the world. A couple of weeks ago, Fighting Insider posted a list of MMA Schools across the globe. 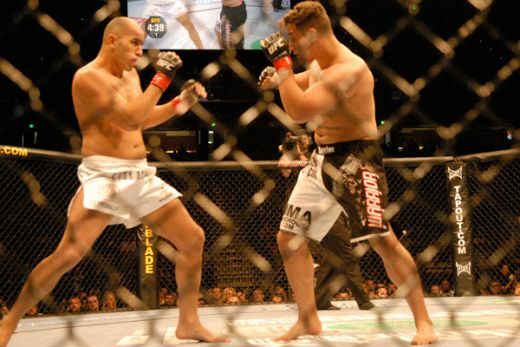 However, not all aspiring MMA fighters live nearby the MMA schools and gyms that we’ve mentioned before. That is why Fighting Insider is jumping from one continent after the other to name more MMA schools near your place. First stop: Asia. 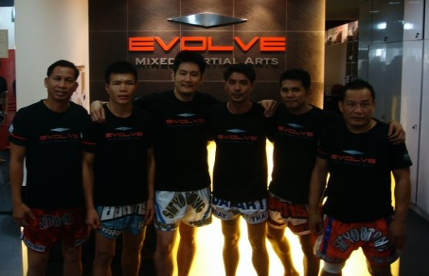 Based in Singapore, the Evolve Mixed Martial Arts is the top martial arts training organization in Asia. 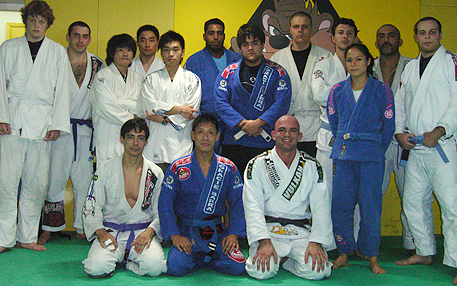 It ranks among the best academies in the world for Muay Thai, Brazilian Jiu Jitsu and Mixed Martial Arts. 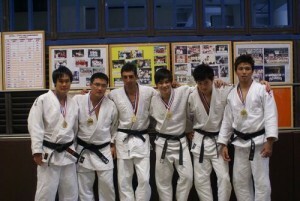 The Evolve Instructor Team is the largest and most experienced team in Asia with its 500 years of championship background. Founded on 2004, the Hong Kong Fight Club Ltd then, was not originally intended to have any open classes. But knowing that it is such a waste not to let the people of Hong Kong know that there is an ideal training place for the white collars, the Fight Club Ltd. started accepting members and teaching private classes. Conducting classes on Kickboxing, Judo, and Brazilian Jiu Jitsu, what used to be a private dojo is now called Gracie Barra Hong Kong. 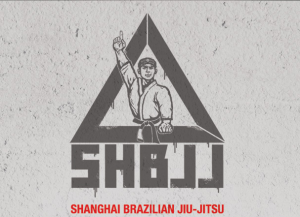 Being the largest and premiere academy for Brazilian Jiu Jitsu in Shanghai, China, classes at SHBJJ are instructed and supervised by Tony Eduardo with the help of other certified trainers. Offering a relaxed and friendly martial arts training environment, students with no martial arts experience is guaranteed to have a fun and intuitive lessons. Experienced martial artists, on the other hand, will learn to integrate their existing skills into the ground game. Aside from Brazilian Jiu Jitsu, SHBJJ also offers Muay Thai, Self-defense, No Gi Brazilian Jiu Jitsu and MMA classes. Thailand’s best Muay Thai, Thai Boxing, Fitness and MMA training camp is in Chalong in Phuket, Thailand. Tiger Muay Thai and Mixed Martial Arts is hidden in a quiet road surrounded by coconut palms and tropical foliage beneath the Great Buddha on top of Mount Karon. 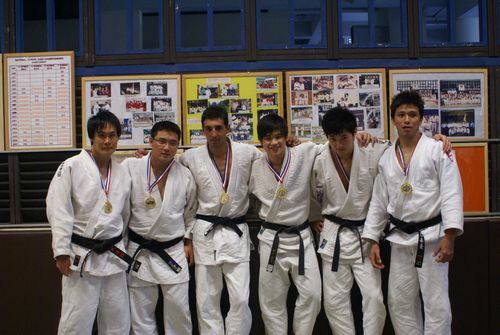 Located in Singapore, JL Sports Consultation Services provides training for grappling and personal protection for children as young as four years old since 1996. Adult programs are also conducted for public and private organizations. The JL Sports is consist of highly motivated instructors and trainers that specializes in their respective fields. The JL Sports aims to give its participants a high-end and holistic learning experience. Do you know some MMA gyms near your place? Share it by dropping your comments below.